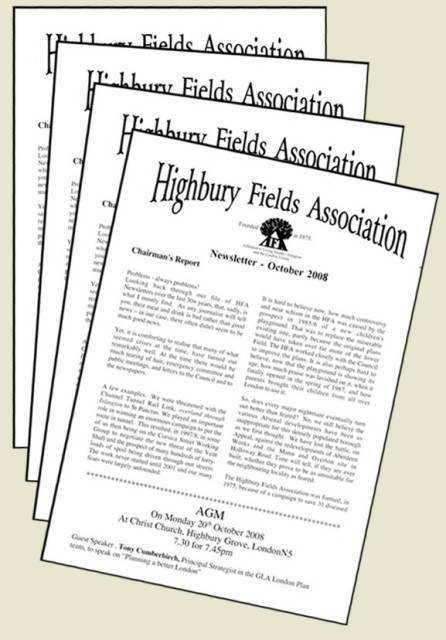 The Highbury Fields Association publishes a newsletter every year in October. It is distributed to 2500 homes in the local neighbourhood. Past issues can be viewed or saved from the links below.